Fall means football here at Ohio State, and it often means lots of change too. That’s definitely true with our Office. For starters, we have a new name. We’re now the Office of Geriatrics and Interprofessional Aging Studies; while that’s a mouthful, there are several good reasons for the change. I’ll share just two of them with you here. Here at OSU, we don’t technically offer a degree in gerontology; many other institutions of higher education do. Also, with our move to the College of Medicine – I’m getting to that next! – we wanted to make sure it was clear that we are still here to serve and be a resource to all of campus and the greater community. Given the abundant aging-related work happening across the University, we are reminded that ‘aging is a team sport,’ as our former Director used to say. The word “interprofessional” in our new name acknowledges that we’re all about collaboration – across campus, the Central Ohio community, and beyond! Our other change is that we’re now an official part of the OSU College of Medicine. Some of you may recall we were previously part of General Internal Medicine and the OSU Wexner Medical Center. As we are primarily an educational office, and not at all clinical one, being housed in the College of Medicine is a good fit. 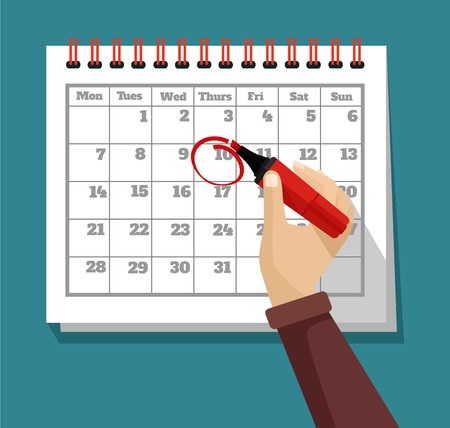 Despite these changes, we’re still providing the same great services we have always provided, and the staff are here and ready to answer any questions you may have about our programs. Please feel reach to out if we can be of assistance. AGE OF DISRUPTION TOUR—Our culture tells us that aging will change us against our will, and for the worse. Internationally acclaimed longevity expert Dr. Bill Thomas argues that this is false. 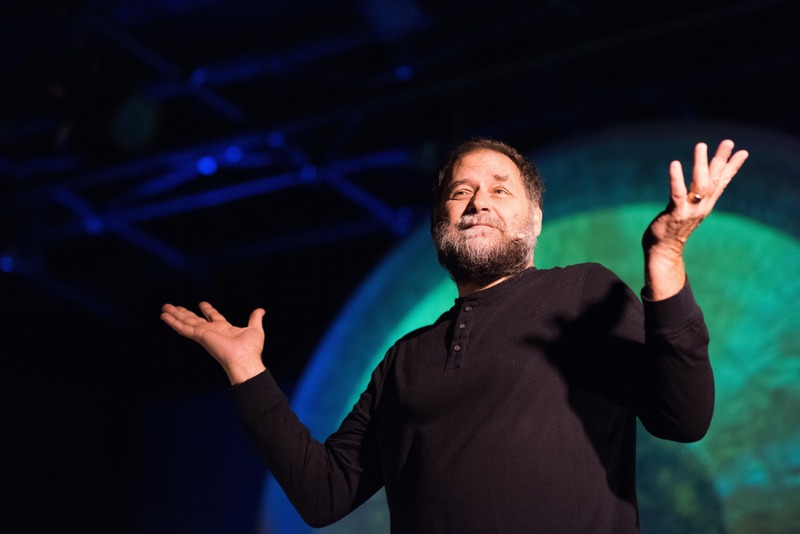 Blending myth and science, live music and visuals, Dr. Bill Thomas’ Age of Disruption Tour is a modern day American Chautauqua barnstorming the country in a rock n’ roll tour bus to bring communities a new and highly disruptive understanding of aging. Drawing on ancient wisdom and scientific breakthroughs, the Age of Disruption Tour challenges audience members to reject ageist stereotypes and embrace the moments of life that offer the greatest risk, reward and possibility. The Tour includes two non-fiction theater performances as well as an immersive lobby experience. In the afternoon Disrupt Dementia features excerpts from a new film by the director of Alive Inside, music and stories from Samite and Nate Silas Richardson and co-hosts Dr. Jennifer Carson and Kyrié Carpenter. The evening performance is Dr. Thomas’ signature show Aging: Life’s Most Dangerous Game with musician Nate Silas Richardson. Aging can be reimagined as a vivid and enlivening process that presents us with extraordinary risks, and rewards,” Dr. Thomas says. “So, how are we supposed to play this most dangerous of all games? What do winning and losing look like?” Link to Columbus tour information and purchase tickets online, or find other tour stops. If you are an OSU student, attend for free; get special code now! Columbus, Ohio Is Working to Be Age-Friendly: Is Your City Aging-Friendly? Provide opportunities for older adults to be socially active, civically and politically engaged, and employed if desired. Roads and sidewalks are accessible, well-lit, and well-maintained. Information is easy to find and understand. Most importantly, the above should be accessible to all older adults, including those who use walkers and wheelchairs or have visual or hearing impairments. Learn more about the Age-Friendly Columbus initiative and find a link for a survey for residents 50 and up. The Center for Abundant Aging in Sandusky, Ohio is named in memory of Ruth Frost Parker, whose “transformative philanthropic spirit” allowed United Church Homes’ to grow and thrive. The inaugural event of the Center is the 2016 Annual Symposium. Collaborators for this event include The Ohio State University, Ohio Health, the United Church of Christ, and many others. active participant in the early planning for this event, and Dr. Cynthia Dougherty has continued to work closely with the planning committee in an effort to continue the OSU connection. Dr. Holly Dabelko-Schoeny, an Associate Professor in the College of Social Work, will also be one of the featured panelists at the annual symposium. The Keynote Speaker for this event is Joan Lunden. Lunden served as host of Good Morning America for nearly two decades, authored several books, and has long advocated for health and wellness initiatives. A mother of seven, she is also a member of the sandwich generation, having cared for an aging parent and her own children at the same time. The day is sure to include meaningful discussion. We hope you will join us for this inaugural event! Register for the first annual symposium and learn more about the Ruth Frost Parker Center for Abundant Aging. Prevent Blindness was founded in 1908 and has become one of the nation’s leading volunteer eye health organizations. They dedicate themselves to fighting blindness and saving sight, and promote this mission through advocacy, volunteerism, education, sponsoring public health research initiatives, and much more. In Ohio, they sponsor a Young Investigator Student Fellowship Award for Female Scholars in Vision Research. Through this fellowship, female scientists in Ohio receive training and support to pursue biomedical, behavioral or clinical research careers dedicated to preventing blindness and preserving sight. This is a great opportunity for masters or PhD students in gerontology and many other disciplines! The deadline for application is February 15th, 2017. Prevent Blindness, Ohio Affiliate is also sponsoring a Vision Research Scientific Forum at the Nationwide Children’s Hospital on Monday, November 14th (RSVP by Nov. 7th). The keynote address will be delivered by Dr. Karla Zadnick, Dean of The Ohio State University College of Optometry. Find out more about these Ohio Affiliate of Prevent Blindness initiatives from Laura Schwartz at 614-464-2020 ext. 112 or via e-mail at lauras@phohio.org. The national Prevent Blindness office has national investigator awards that might also be of interest to some of you. If you are in Ohio and would like to nominate an individual or organization that has improved services to older adults through research and evaluation or has developed noteworthy partnerships with institutions of higher learning (e.g., universities, community colleges, technical schools) for the betterment of Ohio’s elders, please consider nominating. The Ohio Association of Gerontology and Education (OAGE) will be presenting this award at their annual conference on April 21, 2017. You do not have to be a member of OAGE to nominate for this particular award. 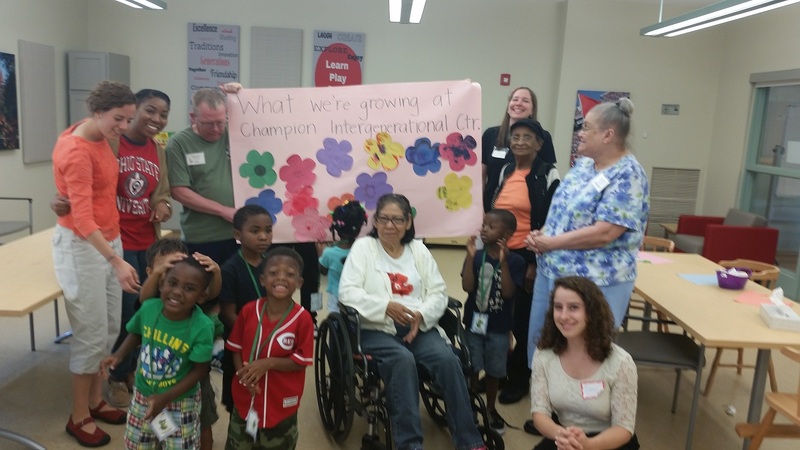 Champion Intergenerational Center has had many exciting programs over the spring and summer, with more to come! There are at least 5 intergenerational (IG) activities happening each week, including formal programming with children and adults, and OSU students, informal programming where 2-3 kids come over and spend some time with adults (reading, making bracelets, participating in the previously scheduled adult activity), lunch bunch where 6 adults and children have lunch together in the IG studio, and a monthly all-center party. Students from OSU, children from Columbus Early Learning Center-Champion, and adults from National Church Residences Center for Senior Health have been working with each other non-stop. One group of five medical students conducted an intergenerational summer camp to satisfy their Community Health Education project at the Center. We now have a bounty of spinach and lettuce that we planted during camp. Another group of medical students is building the framework for a caregiver support program for National Church Residences clients. Three undergraduate nursing students completed their community health rotations at the Center in the spring and summer semesters and more are planned for the autumn. One graduate social work student completed his field placement this week and we have another undergraduate social work student who started her field placement this fall. The occupational therapy students are taking the center by storm. Twenty students from the occupational therapy service learning class attended the Center, meeting with small groups of adults and children. They have left us with a wonderful compendium of intergenerational activities – including bean bag twister, bubble making, and paper plate tambourines. Five members of the Student Occupational Therapy Association (SOTA) designed and put on an IG program involving planting flowers and vegetables in individual pots. Leaders of SOTA are in the process of developing a plan for OT students to be regularly involved at the IG Center. Faculty from various disciplines have met and are in the process of identifying meaningful interprofessional experiences and trainings as part of students’ experiences at the Center. Please feel free to contact Cynthia Dougherty or Elizabeth Speidel with questions or comments. Many thanks again for your continued interest and support of the Champion Intergenerational Center. Research in aging is based in many Colleges and Departments across The Ohio State University campus and is many times interdisciplinary and interprofessional. 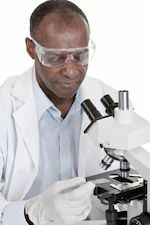 In fact, there are several research studies that explore aging concepts currently in progress at OSU! For example, the Department of Speech and Hearing Science is looking into how older adults with hearing-impairments process sound; current evidence suggests that older adults may have difficulty processing sound with both ears. With a grant from the National Institute of Aging (NIA), Dr. Bruce Weinberg in the OSU Department of Economics is studying how changes in retirement programs and government science spending will affect the production of biomedical research in the future. The Physical Therapy Division of the School of Health Rehabilitation and Science has two research studies that examine falls in older adults, and the Department of Emergency Medicine has several ongoing projects including geriatric trauma care, fragility fracture prevention, head trauma in the elderly, and more. Look for a spotlight on research in future newsletters! If you are a researcher at OSU with a study focused on aging concepts, let us know! See Aging Connections for more information about research in aging at The Ohio State University. 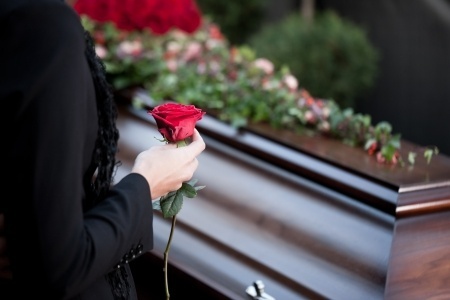 It can be difficult caring for others at the end of their lives, or working in a setting where people are at the end of lives. Therefore, we developed the Series to Understand, Nurture, and Support End-of-Life Transitions (SUNSET) program so that we could provide direct care staff in long-term care and health care, social service providers, clinicians, community providers, and others with the knowledge and skills to care for clients, family, other staff members and themselves at the end of life. We invite you to start exploring the new and improved Series to Understand, Nurture, and SupportEnd-of-Life Transitions (SUNSET) program now! Get a special code now to waive the one-time registration fee!